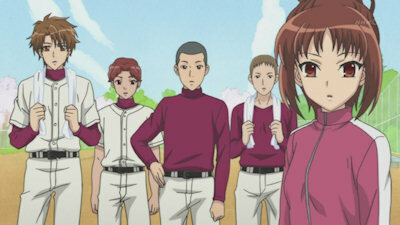 Minami joins her High School baseball team as a team manager after finding out that her best friend Yuuki is in the hospital and can’t be a team manager any more. 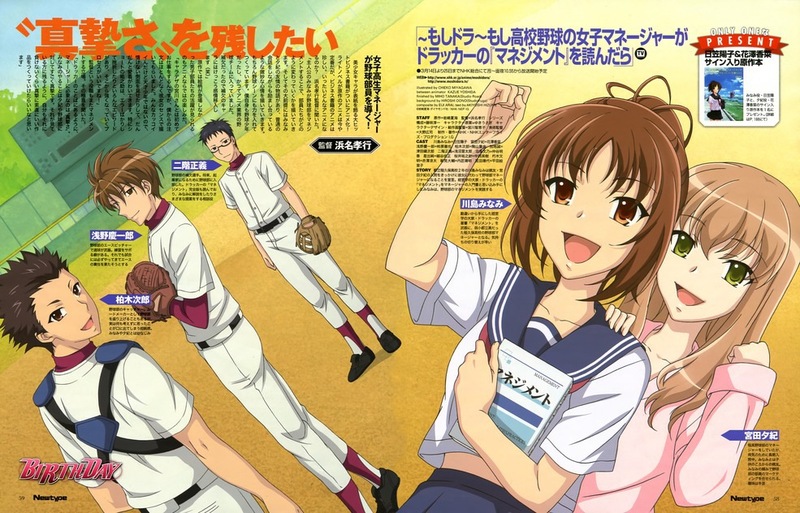 In order to try to fill in for Yuuki and to help out the team the best she can, she goes out to find a book on how to manage a baseball team. Its true that Moshidora is a sport anime but its more drama than sport. The whole story revolves Minami and her friendship with Yuuki. I think that was the essence of the whole story. So if you’re a fan of drama that revolves around friendship that’s the anime for you. As for me this anime taught me the impotence of business management! Also helped me try harder to get better in my business subjects.